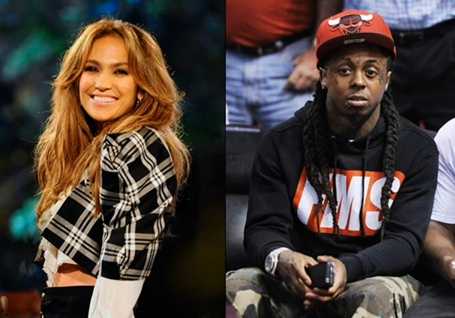 Jennifer Lopez and Lil Wayne hooked up for the second single, I’m Into You from her seventh album LOVE? that’s due to drop on May 3rd. Jen is making a huge splash with this album…. it’s fantastic.